Single women tend to earn less and have smaller bank accounts than men, but that hasn’t stopped them from becoming a powerful force in the housing market. Women increasingly represent the second-largest homebuying group behind married couples. Part of the reason females outpace others in the residential real estate market is their ability to find cheaper properties and cash for downpayments that is less tied to their savings accounts, according to research from the National Association of Realtors. Roughly a fifth (18 percent) of all homebuyers were single women in 2018, according to the National Association of Realtors’ 2018 Profile of Home Buyers and Sellers. 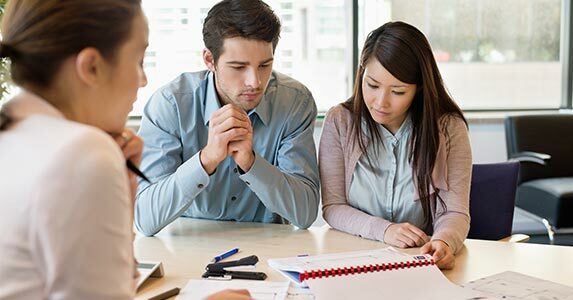 The report released this fall shows married couples still dominate the residential real estate market, accounting for just under two-thirds (63%) of all home sales in 2018. 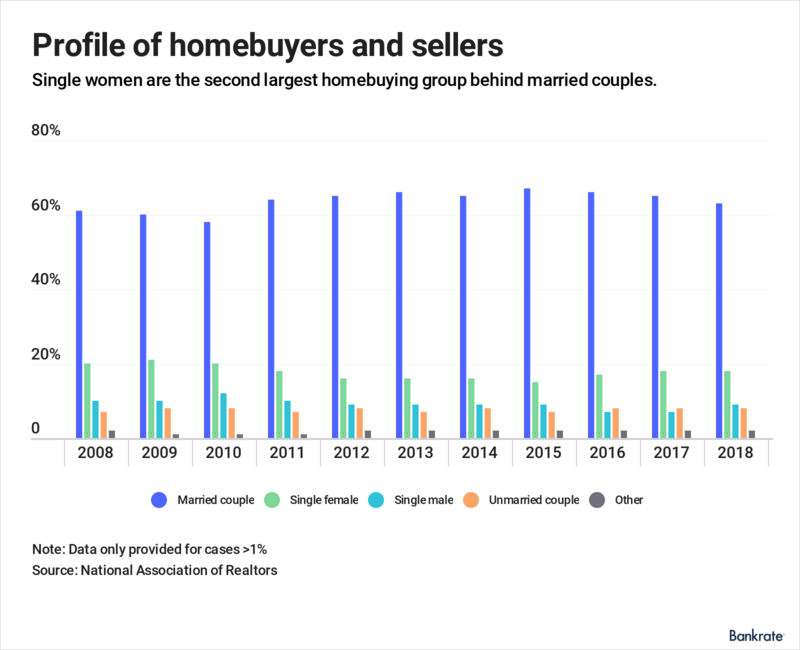 Of the three largest homebuying groups — married couples, women and men — only the percentage of single women grew since data collection began in 1981. 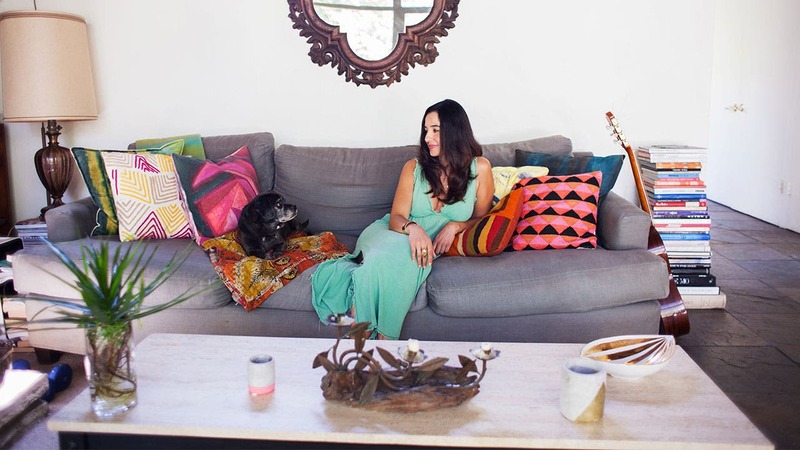 During the last 37 years, single women rose from 11 percent of the homebuyers to 18 percent. Meanwhile, married couples fell from 73 percent of buyers in ’81 to 63 percent this year. Ten percent of buyers were men in 1981 compared with 9 percent this year, according to the report. Looking at how females are covering their downpayments gives clues to how they’re securing homeownership at a faster rate than men and others. Women are less likely than the average buyer to tap into their saving accounts for a downpayment. Just over half (52 percent) of females use savings to cover the initial cost of homeownership compared with 62 percent of men and 58 percent of married couples, NAR research shows. A significant percentage of women (39 percent) reported using proceeds from the sale of a previous primary residence. Only 31 percent of men said the same. Women coming out of divorce may be interested in using the money from the sale of a home they purchased with their former spouse to buy a new property. 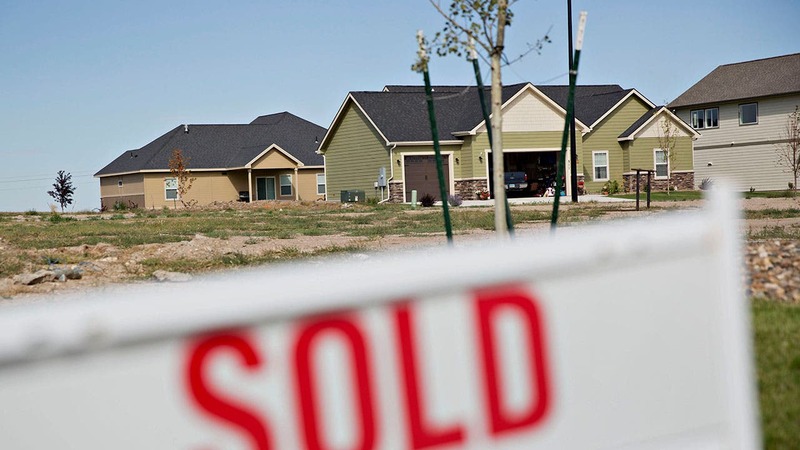 Some widows are also likely adding to the number of single female homebuyers. After going through a divorce, Melissa Reed purchased a roughly 2,000-square-foot masonry home in Lake Geneva, Wisconsin, in November 2016. The chief financial officer and insurance executive secured the property for $215,000. Single women are outpacing men across the board: in each age group and for both first-time house shoppers and repeat customers, Lautz says. 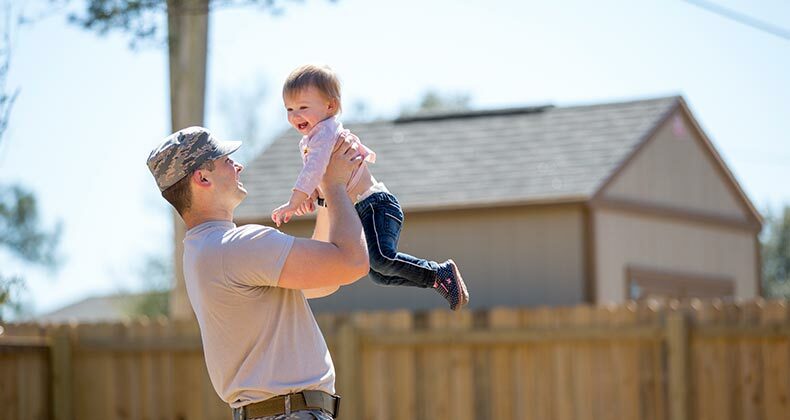 Another reason females are buying homes at higher rates than their male counterparts is their willingness to buy entry-level and starter homes, according to NAR. The median home price for single men was $215,000 in 2018, compared with $189,000 for single females, according to NAR. Reed purchased a smaller home to set herself up better financially. She recommends other prospective homebuyers take a hard look at their budget and make sure they aren’t over extending-themselves. 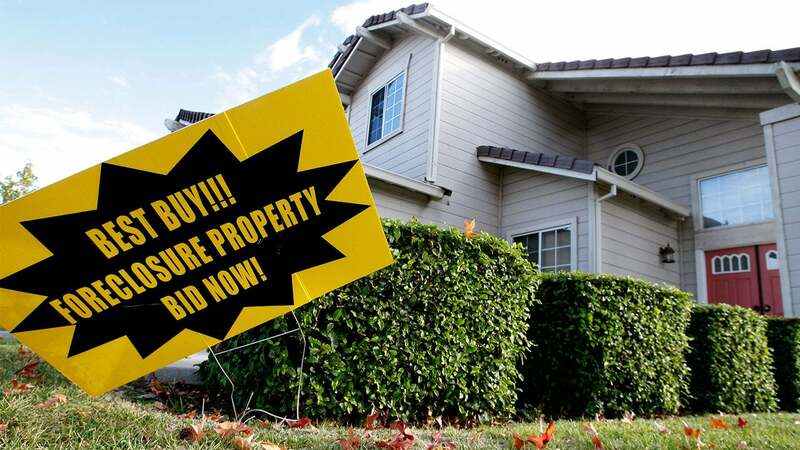 As home affordability continues to fall throughout the country experts worry that there will be a decline in women and other groups who enter the housing market through buying properties with less-expensive price tags. The share of first-time homebuyers recently continued a three-year decline to 33 percent in 2018, according to NAR.